Whatever your circumstances, our team of criminal defence lawyers are here to put you at ease and provide confidential and impartial advice. You’ll find out more about each member of our team below and for any follow up enquiries either call us or use our enquiry form. 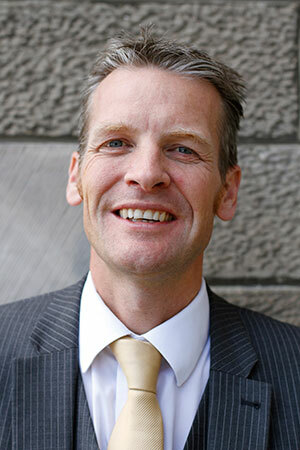 Iain has specialised in criminal defence for over 20 years. 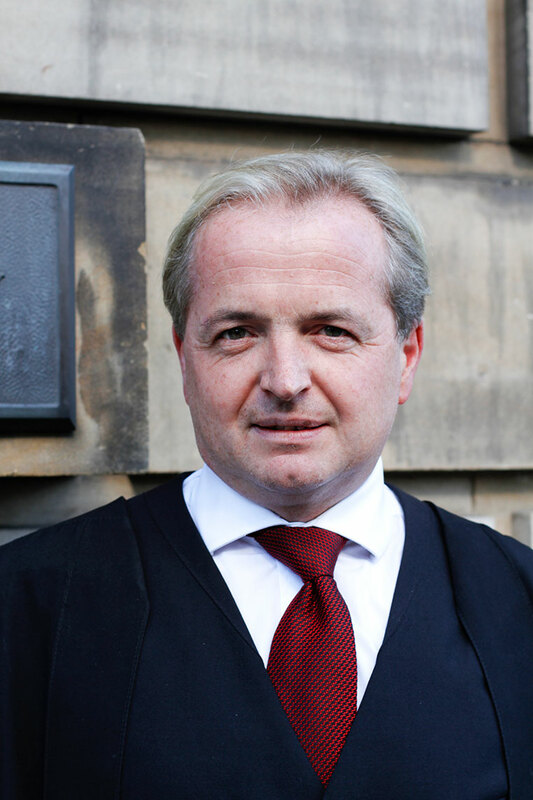 Iain has been accredited as a senior solicitor advocate by the Law Society of Scotland & represents individuals and companies in the High Court of Judiciary and the Court of Criminal Appeal. Katrina is a tough lawyer with a fierce cross examination technique. Her goal is to win as many cases as possible and, as a result, preparation is her buzzword. Katrina never knows when to quit. Katrina enjoys appearing at Cupar Sheriff Court her local area court. 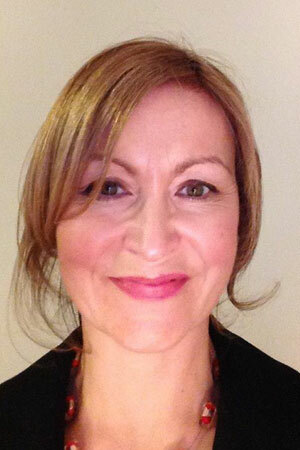 Danielle has experience in preparing large High court cases. She appeared regularly in Glasgow Sheriff court dealing with summary cases and Sheriff and Jury trials. She enjoys making sure that every aspect of the case is prepared and ready in time for court. Maureen is in charge of our criminal appeals unit in Edinburgh. We are instructed by over 100 law firms to assist them in their appeal work in Edinburgh. 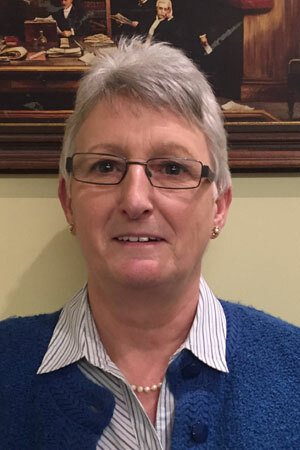 Maureen has an extensive knowledge of criminal appeals built up over the last 30 years. 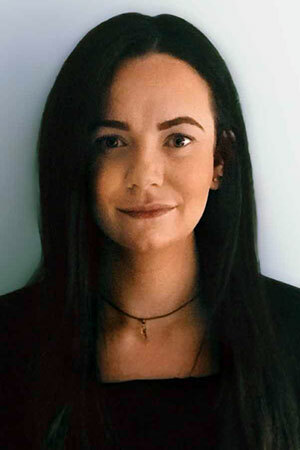 Anna graduated from the University of Edinburgh and has been involved in the preparation of our Appeal Court cases, gaining valuable knowledge in Criminal Appeals Procedure. She has also assisted in the preparation of many of our Sheriff Court and High Court cases. 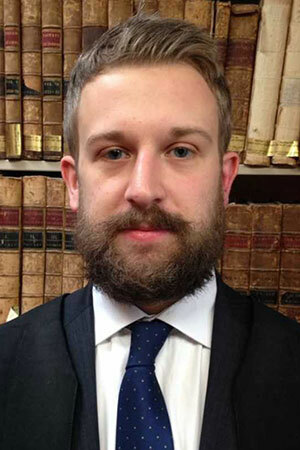 James appears regularly in the Sheriff Court and has also prepared many complex High Court trials. 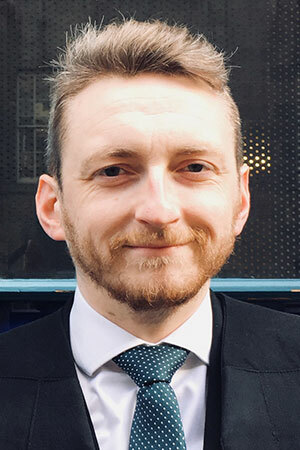 James is always ready to assist clients when they need it most, whether it is a Court appearance or providing advice at the police station in the middle of the night. Since qualifying in 2012, Lee has represented clients in criminal cases throughout Scotland – at both solemn and summary level. 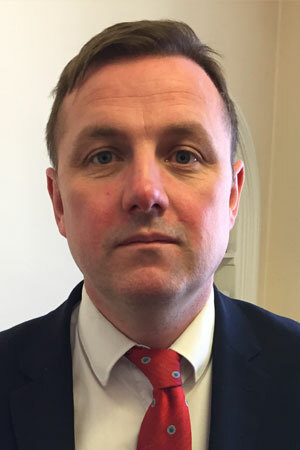 He has a keen interest in criminal law, criminal procedure and the law of evidence and regularly conducts both summary and Sheriff & Jury trials. 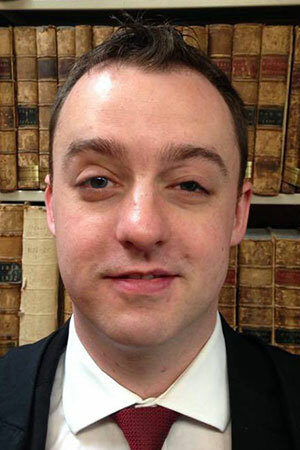 David has already conducted a number of varied sheriff and jury trials during his time at Paterson Bell, obtaining good results in the process. He has a friendly and approachable manner with clients and always seeks to obtain the best outcomes for those he represents. 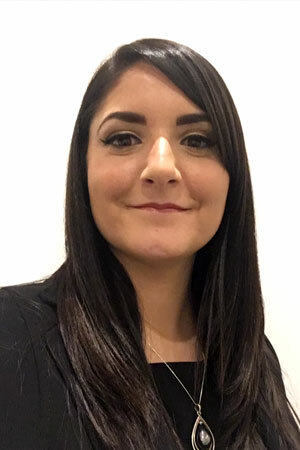 Lucy McKenna BA Business, LLB, Law Dip L.P.
Lucy joined Paterson Bell in April 2018 after completing her LLB and Diploma in Legal Practice. Despite starting her university career with a BA Business Degree she has always had a passion for criminal law. 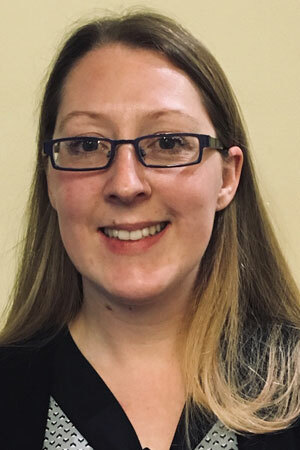 Holly joined Paterson Bell as a Trainee Solicitor in September 2018. 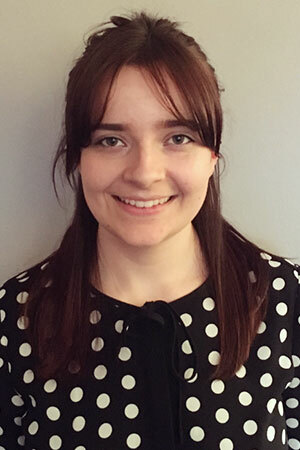 Having graduated from the LLB and Diploma at the University of Edinburgh, Holly spent some time working for a commercial law firm before starting her traineeship with us.